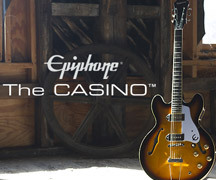 Epiphone artist releases new smooth jazz album. Congratulations to our friend and long-time Epiphone artist Matt Marshak who just released his 9th CD, New York. "I am filled with gratitude to be able to offer another recording of my original guitar music." said Marshak. "This new album was recorded the old fashioned way. Four musicians in a studio playing live. My hope was to capture the live interaction or musical conversations of a live performance. We wanted to preserve the human feel. There are absolutely no drum machines, loops, samples, or pre-recorded sounds on this record. I couldn't be happier with the way it turned out!" Joining Matt on the recording are Sean Michael Ray on bass, Carl Anderson on drums, and Benjie Porecki on keyboards. The four weave their way through 8 songs that were previously unrehearsed and the result is one of the freshest smooth jazz albums you will hear. "We started at about 10am and recorded 8 songs straight through until about 6pm. A whole record in one day," explained Marshak. "This was pretty amazing. There was also no rehearsal for this project. A simple .mp3/demo of me playing the tune on my guitar was sent to the musicians ahead of time with a rough chord chart for reference. However, it came together perfectly. I could not have been happier with this group of musicians who gave me their best. Individually and collectively I was simply overjoyed by the musicianship on this recording." 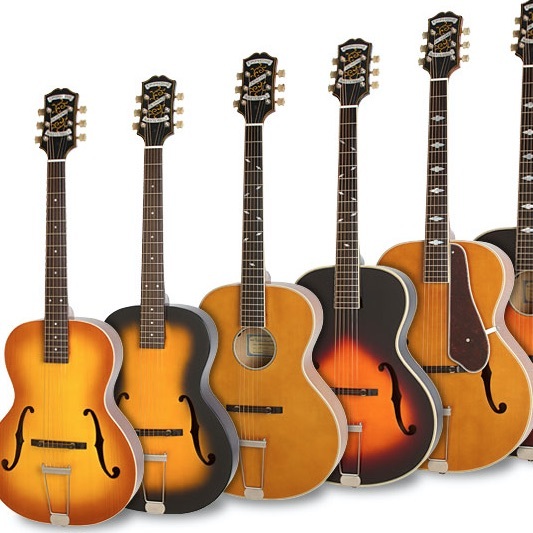 Matt has an ever-growing collection of Epiphone instruments these days but his go-to is an Ebony Sheraton-II that he has had for several years and is featured on the cover of New York. 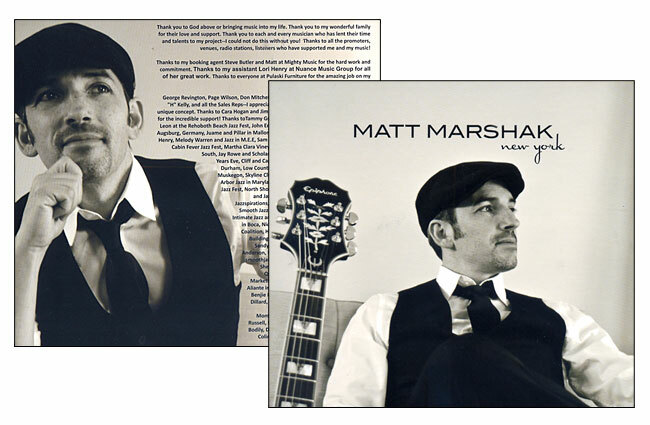 Be sure to visit www.mattmarshak.com to find out more about Matt and grab a copy of New York on CDBaby, iTunes or Amazon.